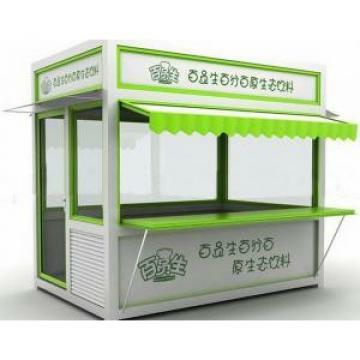 Buy Portable Durable Container Kiosk , Galvanized Steel News Stand - Leader Machinery Manufacture Co.,Ltd. space are issues. Our buildings are cost effective, customizable. We can make house according to the customer’s layout. user, or moved on to a new use over the span of their life. delivered in the best possible condition.